Salary placement will be determined by education and experience. A generous benefits package is included. The Chief Planning Officer leads the strategic short and long-range planning for Metro’s transportation capital investments and operations, ensures coordination with any partner agencies, impacted community interest and environmental advocacy groups, program and project managers, Board members, elected officials, business and labor leaders and others across multiple disciplines to develop and direct visionary programs and solutions to meet the mobility needs of LA County. 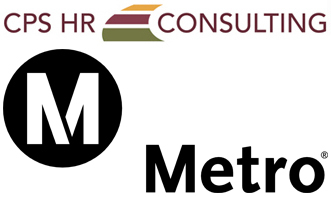 The Los Angeles County Metropolitan Transportation Authority is an equal opportunity employer.